The National Kishu Club (NAKC) is a breed club devoted to the preservation of the Japanese Kishu dog in North America, upholding the NIPPO (Nihon Ken Hozonkai) standard. 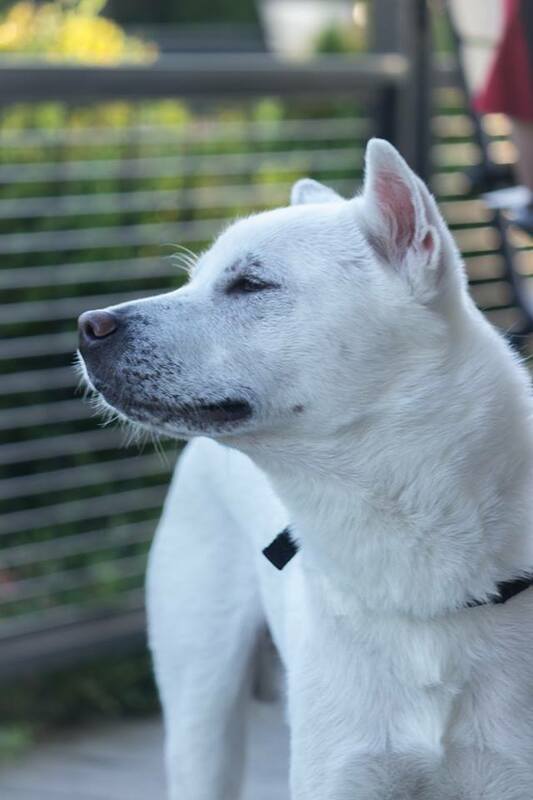 Our mission is to preserve and promote the diversity present in the breed, to foster community between Kishu owners and enthusiasts, and to bring education to the community outside of the breed in order to bring the breed to future generations. 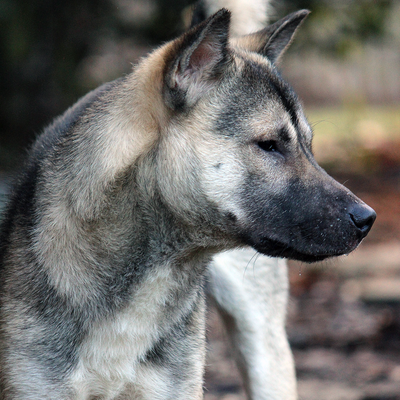 As an internationally recognized breed, the Kishu Ken has a handful of written standards from around the world. The Nihon Ken Hozonkai (NIPPO) is the Kishu's primary club and registering body in the country of origin and the first to write a standard for the breed back in 1934. 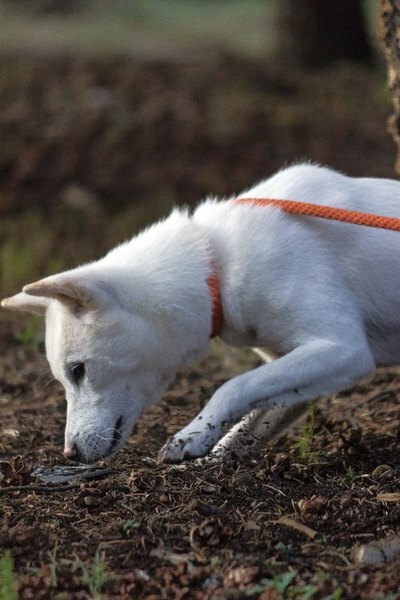 The Japan Kennel Club (JKC), Japan's foremost purebred dog registry, also recognizes the Kishu Ken. Internationally, the Kishu is recognized by the Fédération Cynologique Internationale (FCI) and those countries that follow it. 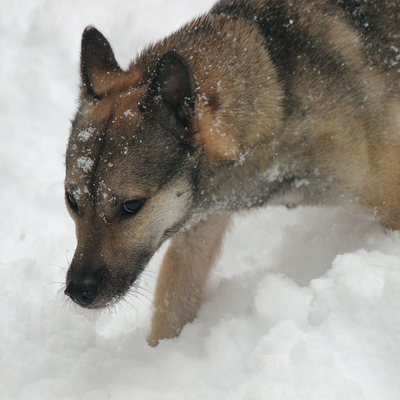 In North America, the Kishu also has a United Kennel Club (UKC) standard. Kishu are, additionally, permitted in the Foundation Stock Service (FSS) - an optional function of the American Kennel Club (AKC).